Image via TJ Markham’s flickr. Modern Windows systems aren’t nearly as awful as they used to be. They even look … OK (still not as nice as a Mac). 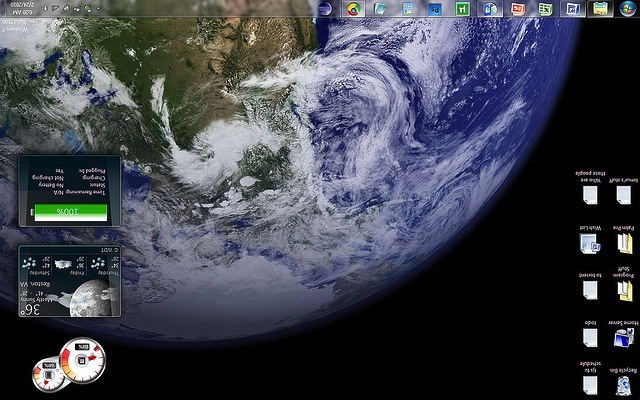 However, it’s just as easy as ever to play a good old fashioned April Fool’s Day prank on an unsuspecting PC user. Sneak over to your victim’s computer when they’re not looking, press the Control, Alt, and Down Arrow keys at the same time and voilà! Their screen’s display will have rotated 180 degrees—effectively flipping it upside down. Unfortunately, there isn’t an easy alternative to this prank for Mac users. But, you can always mess with a Mac geek’s AutoCorrect settings or invert their system colors if you feel the need to pull a prank on a member of the cult of Mac. No need for your hapless PC lover to panic though, pressing the Control, Alt, and Up Arrow keys at the same time will revert the screen to normal. What pranks will you be pulling this year? Sound off in the comments below. This entry was posted in Fun and tagged April Fools Day, humor, jokes, postaweek2013, Practical joke, pranks, windows on April 1, 2013 by Ammon. I love holidays as much for their traditions as for the time off from work that accompany many of them. Christmas, Easter, Halloween, the Fourth of July, Thanksgiving, President’s Day, Valentine’s Day, Mother’s Day, and even Cinco de Mayo—these are all real holidays. National Beef Jerky Day and National Flannel Day, not so much. Here are seven other aweseomely fake holidays that are so geektastic I hope that we’ll be celebrating them for years to come—even if it’s only on the Internet. 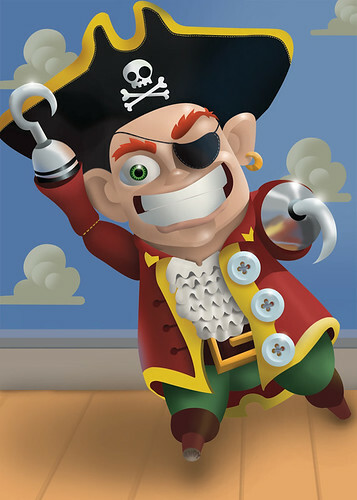 Talk Like a Pirate Day is the first fake holiday I’ll mention, not because it’s first in my heart, but rather because it’s tomorrow. Arr lads!, this be a scurvy holiday to be sure. I’m not a big fan of unicorns myself, mostly because I’m not an eight year old girl. But, Unicorn Appreciation Day reminds me of J.D. from Scrubs. And any holiday that can make me think about one half of the greatest bromance of all time OK by me. Pi Day is quite possibly the geekiest holiday on this list. The mathematical wunder-number 3.1415926535897932384626433832795028…, or Π, is abbreviated as 3.14. This works largely because there is a 14th day in the third month of the year. If you needed this explained to you then you don’t deserve to celebrate this special day. Held on the birthday of Jack “King” Kirby (co-creator of Captain America, the Fantastic Four, the Incredible Hulk, and way too many others to list), Read Comics in Public Day lets geeks be geeks by taking pride in doing one of their favorite things. I’ve written about Towel Day, or Geek Pride Day before. What better way to honor the memory of Douglas Adams and geeks everywhere than to carry a towel around with you all day. It should come as no surpise that from the best sitcom of all time we get the best fake holiday of all time. “Festivus, for the rest of us!” Legend has it that one winter’s eve the father of George Costanza brought home an aluminum pole, regaled his family members with tales of all the ways they’d disappointed him during the past year, and then challenged them to feats of strength. Which fake holidays do you celebrate? Sound off in the comments below. This entry was posted in Lucky 7s and tagged geek, holidays, humor, lists, lucky7s, pirates, postaweek2012 on September 18, 2012 by Ammon. Whoever coined he term “sleeping like a baby” obviously never had children. My baby does not like to go to sleep. Ever. And when she does finally conk out it is a sleep so light that a butterfly’s sneeze could wake her. My 10 year old, on the other hand, sleeps so soundly that I’m not even sure a nuclear blast could rouse her. 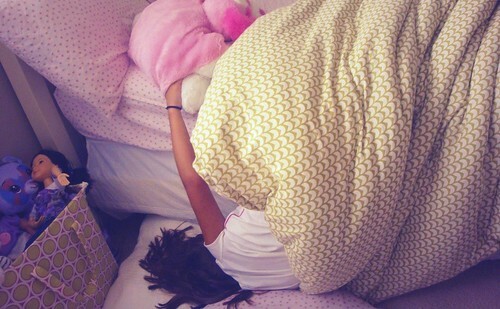 She is capable of falling out of bed with her head on the floor and her feet still in bed–and not even that will wake her. That is why I’d rather sleep like a 10 year old. This entry was posted in Family, Life, the Universe, and Everything, Parenting and tagged family, humor, kids, observations, pictures, postaweek2012 on June 24, 2012 by Ammon. Do you like to laugh? Do you consider yourself a fun person? Do you have five bucks? 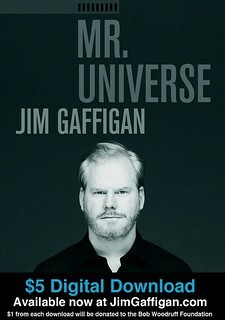 If you answered yes to one or more of the above questions then you owe it to yourself to buy a copy of Jim Gaffigan’s newest comedy special, Mr. Universe. 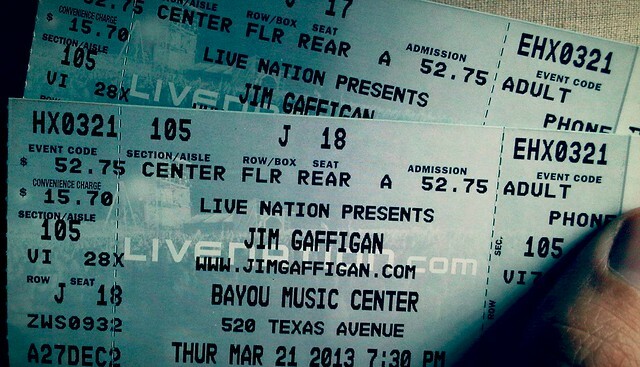 Whether or not you’re already a fan, you’ll laugh out loud (not just LOL) as Gaffigan shares his witty observations about kids, McDonalds, exercise, vacations, and more. 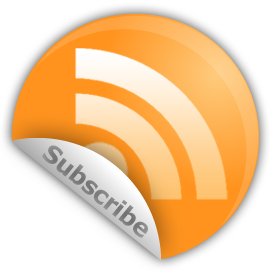 For a sample, check out the clip below. The video downloads are DRM-Free MP4 files which means that you can play the video(s) as many times as you want on as many supported devices as you want. This includes iPods & iPhones, Macs & PCs, iPads & Kindle Fires, and even supported Blu-Ray players. Want to feel better about your purchase? $1 from every $5 will be donated to The Bob Woodruff Foundation, to support veterans and their families. This is a no brainer—unless you have no sense of humor—purchase Mr. Universe today! . 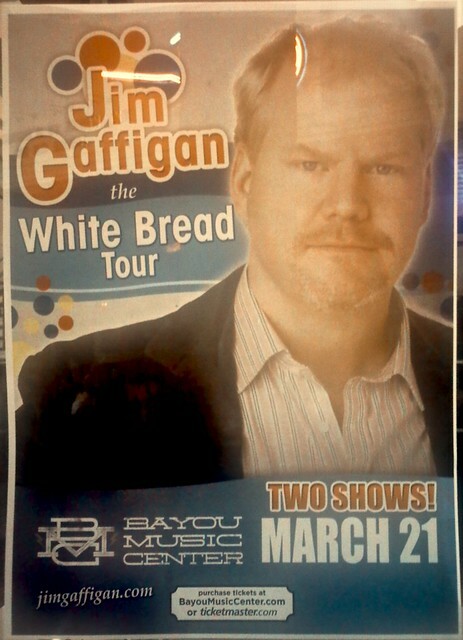 This entry was posted in Favorite Things, Movies and tagged Comedy, downloads, Entertainment, humor, Jim Gaffigan, movies, postaweek2012, Video, Videos on June 16, 2012 by Ammon. We’re going to see the Avengers tonight, so to commemorate the occasion I thought now would be the perfect time for me to post my all-time favorite super hero catchphrases. What the Hulk lacked in the speech and brains department he more than made up for in brute strength and rage. Unable to eloquently express what he intends to do the simple “Hulk Smash” sums it all up. Luke Cage (AKA Power Man) was the first African-American super hero I remember that didn’t have the word black in his name—I’m looking at you Black Lightning, Black Panther, Black Goliath, etc. Obviously, he was written by guys who were neither African-American, nor had actually spoken to an African-American themselves or else they never would have made this poor excuse for a jive turkey of a catchphrase. I’m at a loss for what this actually means. I know what a host is, but I’ve never seen a hoary host. And don’t get me started on Hoggoth! It’s only memorable to me because it’s the only thing I remember Dr. Strange every saying. One of the best things about Spider-Man was that Peter Parker was an equally great character in his own right. At the heart of it all, he’s just a kid. He’s got amazing, spectacular, and sensational powers mind you, but he’s still just a nerdy, wisecracking kid. When he said that his senses were tingling you knew something was gonna happen. Captain America may have said it first, but it’s been used by every other chairperson of the Marvel’s premier super squad. Stan, the Man, Lee is a comic book legend. He penned nearly every single of the above idioms. What else can you say when you’ve said it all? Well, true believers, there you have it—my list of the best catchphrases in all of Marvel Comicsdom. What are your favorite super hero quotes? Sound off in the comments below. This entry was posted in Comics, Lucky 7s and tagged comicbooks, Entertainment, geek, humor, lucky7s, marvel, Marvel Comics, postaweek2012, superheroes on May 5, 2012 by Ammon. In this edition of Lucky 7s, I tackle the seven unruliest unibrows ever. Read on below to see who made the cut. 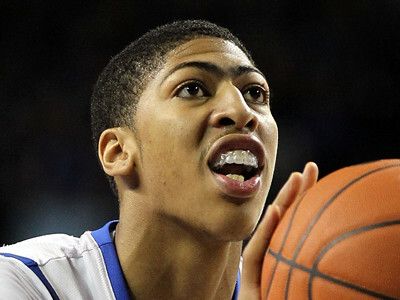 This past March, I wasn’t so much obsessed with NCAA Men’s Basketball Tournament as I was with fierce-looking unibrow of University of Kentucky basketball phenom, Anthony Davis. Don’t worry about him though. He’s getting ready to count the millions he’ll be getting when he is drafted into the NBA later this year. 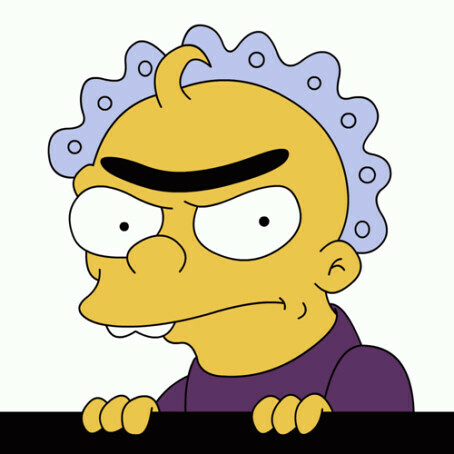 Gerald, AKA “The Monobrow”, Samson is the arch-nemesis of Maggie Simpson. How could a baby possibly have any enemies you may ask? She probably didn’t like the way he was looking at her. 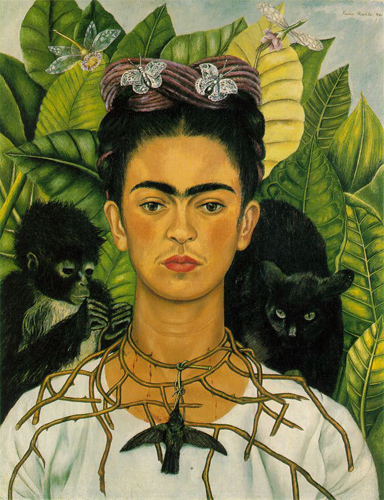 I’ll say this for Frida, at least she was honest. She painted how she looked. I mean, if I had her talent as a painter I’d have been tempted to not fill in the space above and to the center of my eyes. 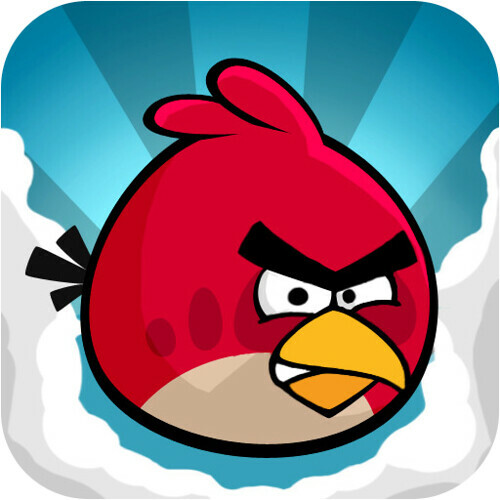 It’s no coincidence that the angriest looking of the Angry Birds is the one with one big, honkin’ eyebrow. Known only as the Red Bird, this avian antagonist flings himself at anything shielding his sworn porcine adversaries. George Harrison was my favorite Beatle not named John or Paul. Amazingly, he also wrote all of the best Beatles’ songs not written by John or Paul. 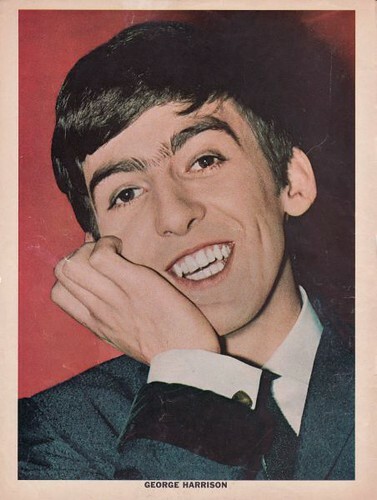 What George lacked in the not being John or Paul department he more than made up for in the having a giant caterpillar over his eyes department. Oh, Bert! 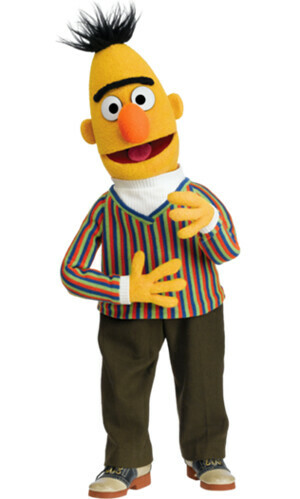 He’s the nerdy half of my favorite Sesame Street duo. From his pigeon obsession to his love of checkers and the letter W, everything about him reeks of lameness. Not being able to grow a mustache under his nose he decided to grow one over his eyes instead. Image via Frank Kelsey’s flickr. 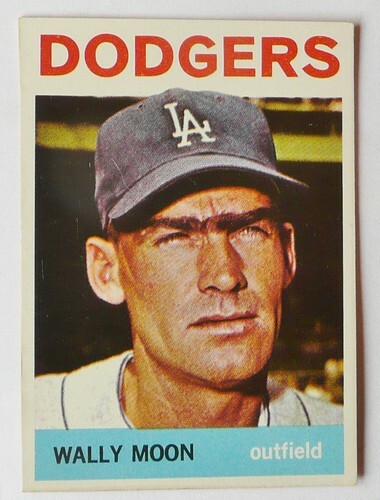 I’d never heard of Wally Moon until I stumbled across this blog post about the worst baseball cards of all time in which Moon’s brows are prominently featured. Wally Moon is to unibrows what Tom Selleck is to mustaches—in a word, epic. Yes, I know I totally just quoted Miss Congeniality right there. However, truth is truth regardless of the source. Remember—tweezers—they’re not just for splinters. Am I missing anyone from the list of epic eyebrows? Sound off in the comments below. This entry was posted in Lucky 7s and tagged Entertainment, eyebrows, facial hair, grooming, humor, images, lucky7s, muppets, postaweek2012, sports, Unibrow, unibrows on April 7, 2012 by Ammon.